This seminar presented by the Wisconsin Manufacturing Extension Partnership (WMEP) explores the challenges faced by small businesses when it comes to global, federal and state food safety regulations that can be incredibly confusing. • What qualifications do I need? • Which regulations apply to me? • How do I implement changes? The objective of this webinar (45-minute presentation / 10-15-minute Q&A / WMEP info) is to provide basic information on competencies required to create a robust food safety culture and how they translate into business building opportunities. 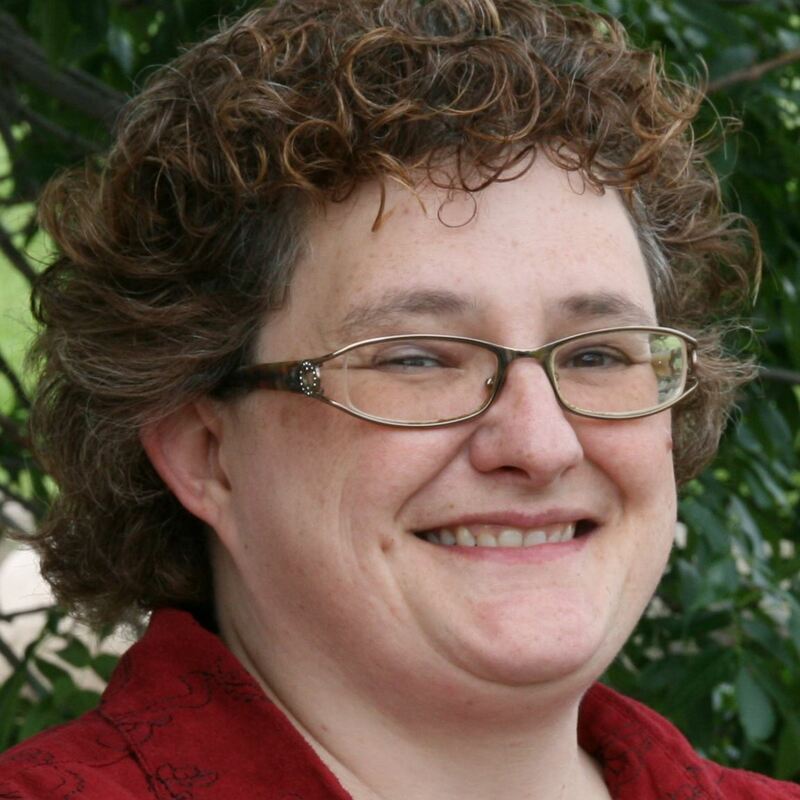 Peg has more than 15 years of experience in food safety and quality, mostly in the dairy industry. She possesses a strong background in infant formula, pharmaceutical grade excipients, and other dairy products. In her role with the WMEP, Peg assists companies with establishing food safety systems that comply with Global Food Safety Initiative requirements. She spent several years at Baraboo-based dairy cooperative Foremost Farms, holding various positions including quality systems manager and corporate quality assurance manager. Peg’s work at Foremost Farms included setting up Safe Quality Food (SQF) programs for multiple plants. Peg also has worked as an independent food safety auditor and consultant with an emphasis on SQF certification.